Universities and colleges have a big problem. 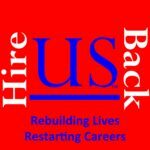 Most are faced with an influx of sexual assault and sexual misconduct claims. And they are getting low marks for how they are being handled. 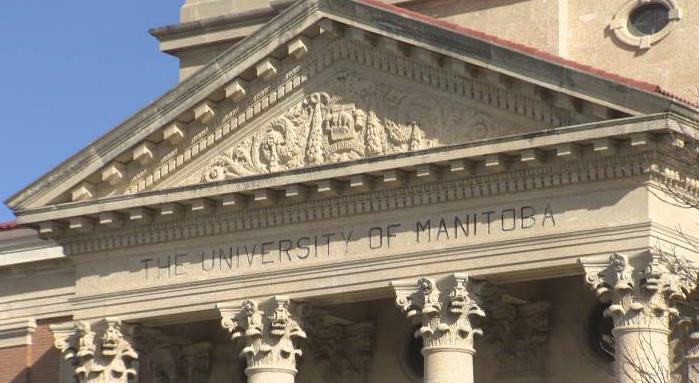 University of Manitoba President David Barnard had to issue a campus-wide apology to students in connection with recent scandals involving sexual assault and harassment. 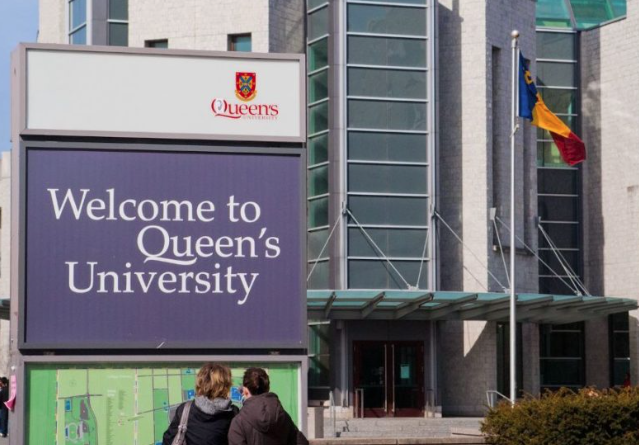 And Queen’s University is facing a $950,000 lawsuit for its mishandling of incidents involving sexual assault. When it comes to dealing with sexual misconduct, universities have a lot to learn. 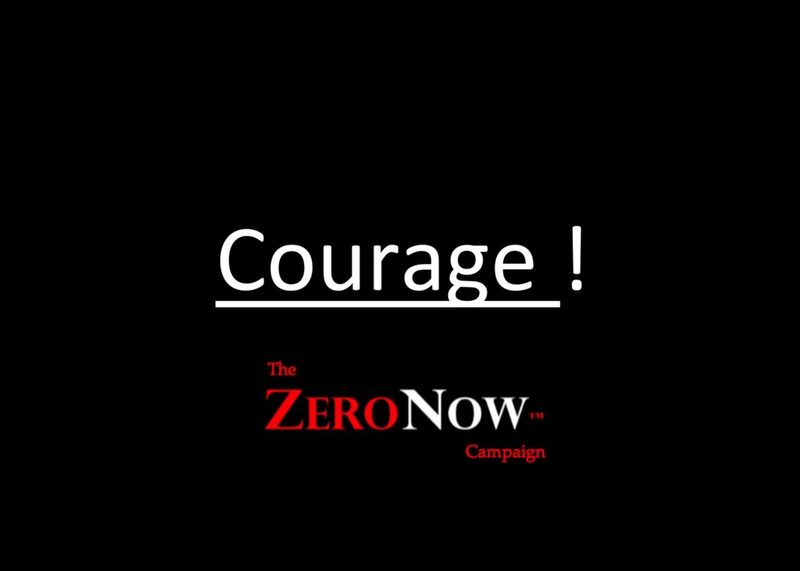 That’s been the message of the student-victims in Canada and the U.S who have reached out to ZeroNow with their experiences and concerns. They have a lot to say about how the system needs to be improved. You’ll be hearing more about this soon.